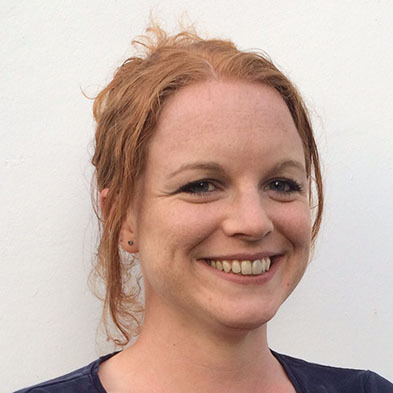 Claire Rowland is an independent UX strategy and product consultant based in London. She has a particular interest in taking connected products from an early adopter user base to the mass market, and technologies that support mundane, everyday activities. Before becoming independent, she worked on energy management and home automation products as the service design manager for AlertMe.com, a connected home platform provider. Previously, she was head of research for design consultancy Fjord, where she led EU funded R&D work investigating the interusability of interconnected embedded devices. She has worked in UX design and research for mobile, multiplatform and web services since 1997. She tweets as @clurr. Elizabeth Goodman investigates the possibilities and perils of emerging technologies in her design, research, and writing. Her 2014 PhD from UC Berkeley's School of Information focused on human-computer interaction and design practice for novel technologies, and was supported by National Science Foundation and Intel fellowships. In 2013 she authored the second edition of Observing the User Experience, a widely-used handbook of design research methods. Her work has taken her from exploratory research and design teams at Intel, Yahoo!, and Fuji-Xerox to her current position with 18F, a service and product design group within the US government aimed at making federal agencies more efficient, more transparent, more accessible, and more accountable to the people they serve. Elizabeth speaks widely on the design of mobile and pervasive computing systems at conferences, schools, and businesses. She lives in San Francisco with her husband and two children. She tweets as @egoodman. 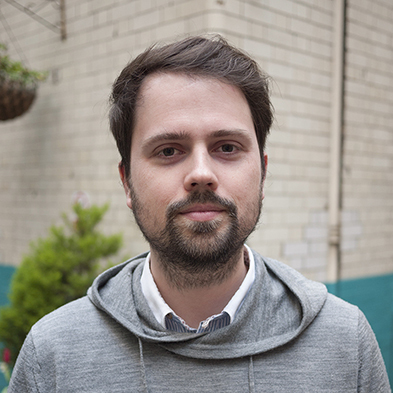 Martin Charlier is an independent design consultant based in London and a co-founder of Rain Cloud. Martin is a strategic designer with experience across new media art, industrial design, interaction design and service design. His speculative design work has been awarded by the Royal Society of Arts, and he is a fellow of the organization. He has previously worked at innovation firm Frog Design, cutting-edge art collective Random International and digital service design consultancy Fjord. With his broad range of design skills, Martin's focus is on holistic product and service experiences going across the digital and the physical. He tweets as @marcharlier. Ann Light is Professor of Creative Technology at the University of Sussex, with a background in qualitative research exploring the impact of current and future design choices. Her fascination with digital mediation led to studying websites and online discussion as early as 1995 and, by 2002 she was commenting on the challenges of using networked products. A focus on connected and ubiquitous contexts of use has included looking at design globally - with projects in Ghana, India, Chile and Uganda, workshops on six continents, and a role advising the European Union on the future of the Internet. She works on design for social change and the politics of participation using creative methods across much of her research. 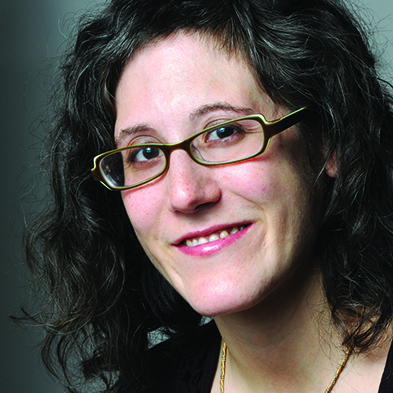 She also publishes on social innovation, human-computer interaction and cross-cultural methodology. 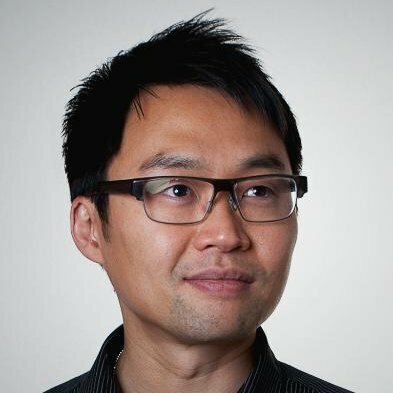 Alfred Lui has been a user experience designer for consumer products since 2004. He created user interfaces and digital services for companies around the world, including The BBC, Motorola, PayPal and Jawbone. In London, he was part of a EU-funded research project to investigate best practices in designing networked objects. Soon after he moved to San Francisco in 2011, he founded the San Francisco Internet of Things Meetup to build a local community around the topic. Alfred frequently writes and speaks about user experience design for the Internet of Things. He tweets as @connection76.